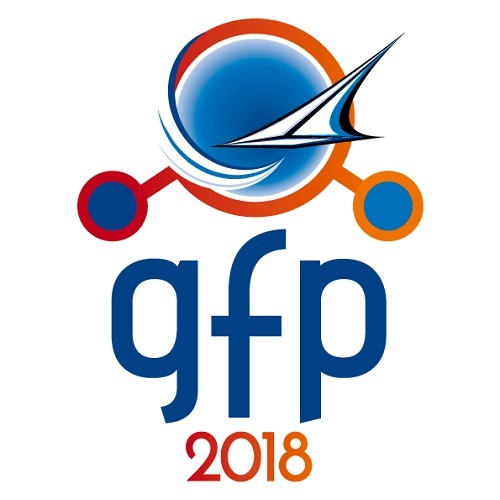 The 47th national conference of the Groupe Française d'études et d'applications des Polymères (GFP2018) is the major French-language polymer conference and a highlight in the life of the French-speaking polymer community. This year's conference will assemble nearly 200 participants from industry and academia. In line with this year's location in Toulouse, the center of the European aerospace industry, the program will include a theme dedicated to 'Polymers for Aeronautics and Space'. and to contribute to the development of both fundamental and applied research.